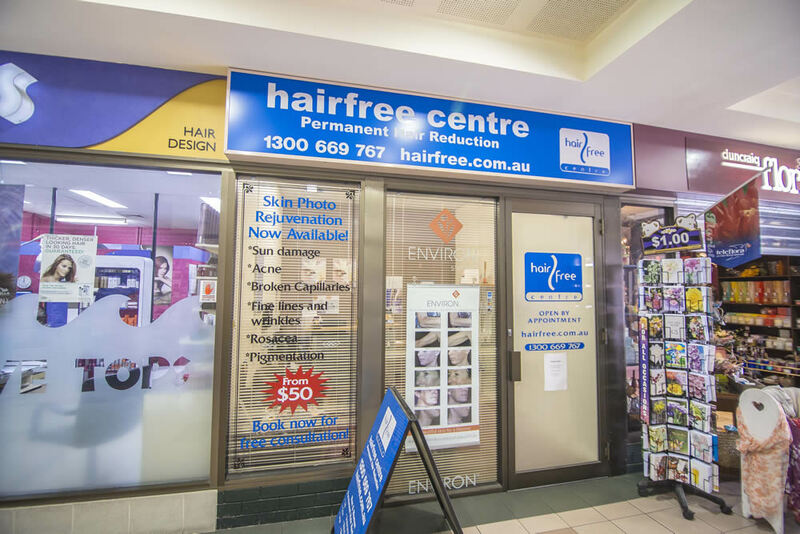 Opening Hours: Tues - Sat by appointment. Advanced skin treatments for treatment of fine lines & wrinkles, acne, sun damage, rosacea and pigmentation. IPL – Permanent hair reduction, IPL – photo-rejuvenation, Cosmetic skin needling and advanced facials. Environ cosmeceutical stockist. 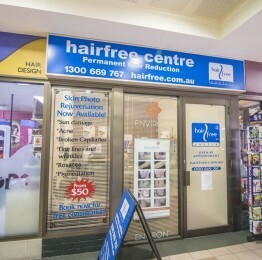 Don’t forget to check us out at http://www.facebook.com/HairfreeDuncraig for in-store specials!